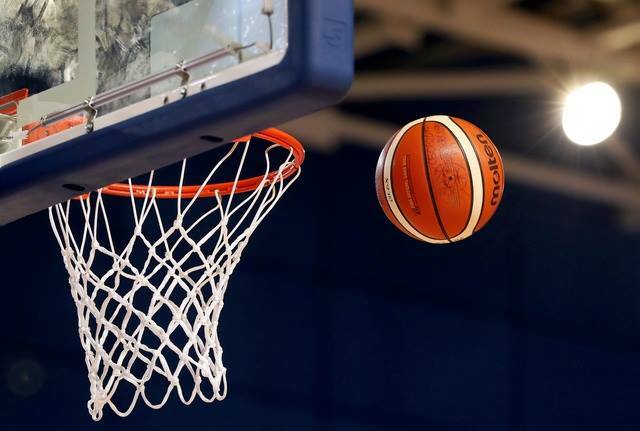 The National Basketball Arena will play host to a St Patrick’s Day showdown this coming Saturday as Pyrobel Killester and UCD Marian go head-to-head in one of the most dramatic climaxes to the the Men’s Super League in recent history. The two sides finished joint top of the league with 17 wins and five losses apiece and will now face off in a winner-takes-all clash at 6pm on Saturday evening. Having already met each other three times this season – with Killester taking the spoils on two of these occasions – the sides are certainly no strangers to each other and the game is teed up to be one of the games of the year. Also looking ahead to the game Marian head coach Ioannis Liapakis added: “This Saturday is one more final for us. We are really looking forward to it, and I believe that both teams definitely deserved to be top of the table. As Brian O’Malley said already, we know each other inside out after our three games, so there won’t be any surprises. The winner of the game will be crowned League champions of the Men’s Super League for 2017/18 and will also get top seeding in the Champions Trophy semi-finals which take place at the Arena on Monday, where they will meet the winners of the qualifying rounds on Sunday. 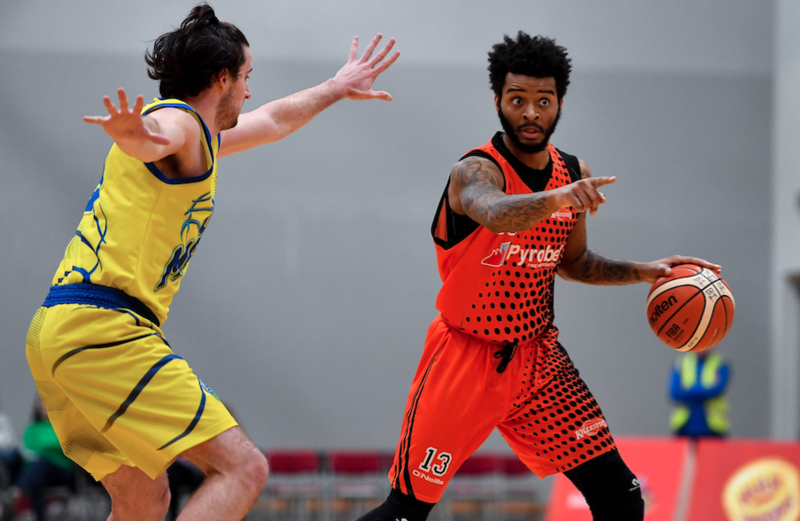 Indeed, speaking of the qualifying rounds on Sunday, these two games are also set to be thrillers as Black Amber Templeogue meets UCC Demons in the first game, followed by a clash between Garvey’s Tralee Warriors and Griffith College Swords Thunder. Over in the Women’s Super League meanwhile, the top four of the league has finally been decided thanks to two midweek games held on Wednesday night. 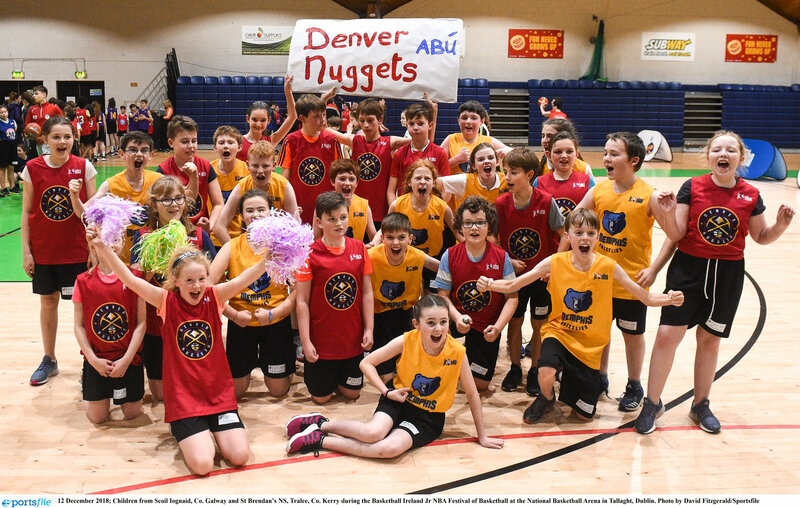 A late, late score from Ambassador UCC Glanmire saw them overcome Singleton SuperValu Brunell down in Cork (81-78), and Brunell had to wait for the result of the other clash, Courtyard Liffey Celtics against Pyrobel Killester to see would they qualify in fourth spot. However, a huge performance from Killester in Leixlip last night saw them drive home to glory, running out 60-41 point winners over the regular season champions and securing the coveted fourth spot on the table ahead of Brunell. This means they now face Courtyard Liffey Celtics again on Sunday in the Top Four play-off semi-finals. One of the other big games of the weekend meanwhile sees a much-anticipated clash between DCU Mercy and Ambassador UCC Glanmire in the other semi-final. The sides have met three times this year – one of them in a thrilling Cup final – and DCU have won out on all three occasions, ensuring that this weekend’s battle is set to be a thriller. The Men’s Division One quarter-finals meanwhile will take place at venues around the country, with the semi-finals taking place at the Arena on Monday, while the final placings in Women’s Division One are still up for decision, with one more game to be played this evening between Meteors and Marble City Hawks.